Members of Soundgarden, Audioslave and Temple of the Dog will perform. LOS ANGELES — The late Chris Cornell will be honored with a tribute concert in Los Angeles on Jan. 16 featuring members of his former bands along with Metallica and the Foo Fighters. 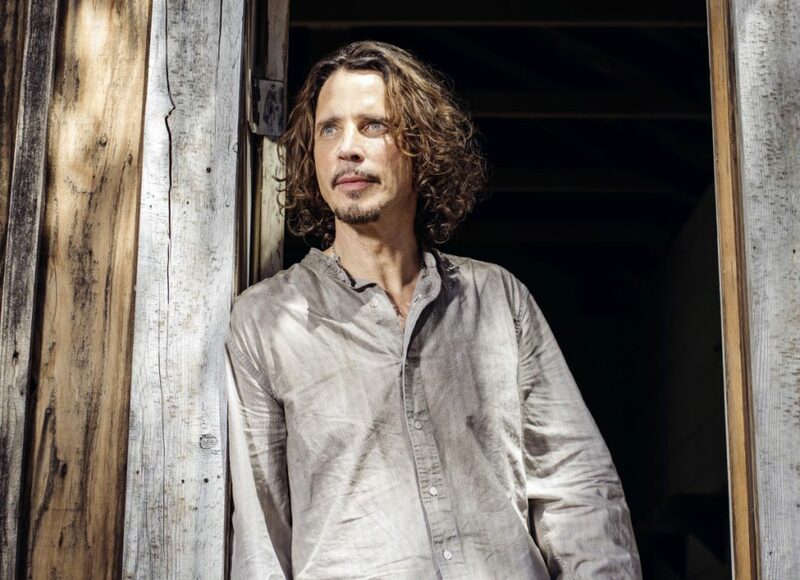 Hosted by Jimmy Kimmel, the night will take fans through Cornell’s career and catalog, with performances by members of his bands Soundgarden, Audioslave and Temple of the Dog. Ryan Adams is also performing, and more artists will be announced later. Cornell’s wife, Vicky, is on the evening’s host committee. A new album and four-disc box set of Cornell’s career will be released Friday.